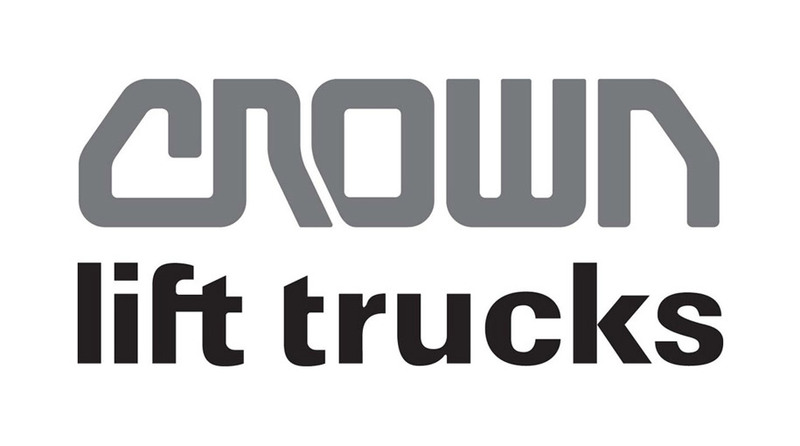 From initial design to manufacturing and final testing, every Crown spare part is built to contribute to a forklift’s overall performance and long-term value. You can rely on the quality, reliability and availability of Crown Integrity Parts to provide maximum fleet uptime and lower overall costs. While Crown spare parts may cost slightly more than look-alike spare parts, they typically last longer. The more frequently you replace a part, the more expensive it becomes. Your frequency of consumption is a very real part of your total cost of ownership. Contact your local Crown dealer for your spare parts requirements. Longer parts life with proven reliability. All parts are designed, manufactured and tested to Crown’s high standards, ensuring the highest levels of quality and integrity. Easier, faster spare parts replacement. Commonality of parts across the Crown forklift range and a well-managed stocking process result in customers enjoying the highest possible first-time fix and less downtime. Our state-of-the-art distribution centre offers excellent off-shelf parts availability, enabling us to deliver spare parts within 12 to 24 hours to most countries.